If you have ever felt the need for fresh and unique content, but didn’t have the time to write it yourself, you have come to the right place. 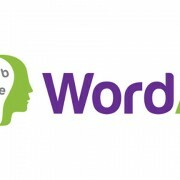 WordAI is the most popular content spinner on the market and the one that generates articles that get the closest to actually being called “human readable or even written”. Today, we are going to take an in-depth look at everything offered by WordAI, including using both its spinners (“Standard” and “Turing”) to spin some content and then analyze said content for its quality. Here we go. WordAI features preview – a summary of the functionality provided by this content spinning software. 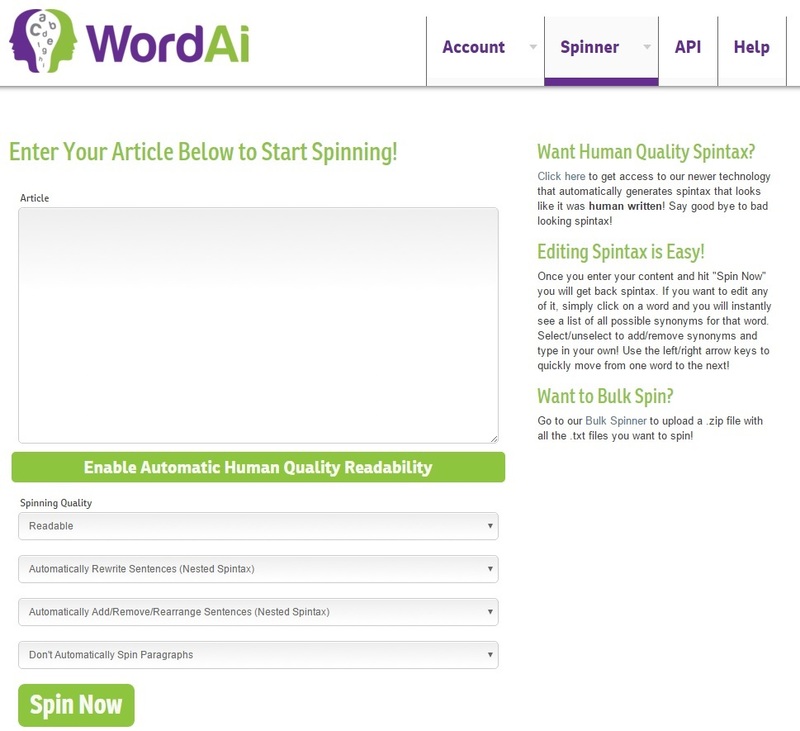 WordAI ultimate tutorial – an in-depth look at everything you can do with this article spinner such as manual edition of the generated content, bulk spinning, configuring the spinners, etc. Out honest WordAI review – what we really think of this article spinning software. WordAI knows that one word can have several meanings – as you probably know, one word in the English language can have several meanings depending on the context in which it is put in. WordAI recognizes that and produces far better content in the end as a result. WordAI understands not only the words, but the interaction between them. WordAI can write titles – by reading the content before spinning it, WordAI can also generate high quality titles for it by knowing what the article really means. Now let’s get right to the good stuff. But before we do, I just want to point out that usually, the way you will use WordAI is through its API by integrating it with a content generation software such as Kontent Machine (our tutorial and honest review) and not by manually spinning content from the website. This is what the “Standard” spinner page looks like. Pretty straightforward right? You have a text input where you will enter the content you want to spin and then a few settings that we are going to delve into in a moment. 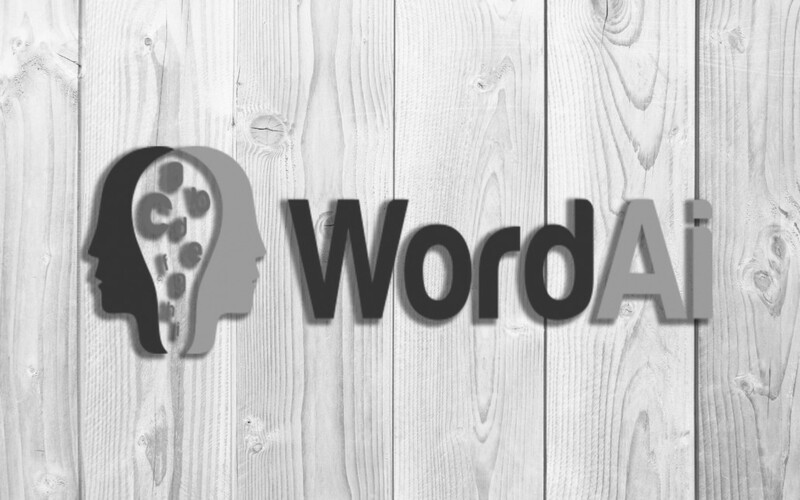 2nd input – allows you to choose whether or not you want WordAI to automatically rewrite entire sentences for you. Basically, this will create more unique versions of your content in the end. 3rd input – allows you to choose whether or not you want WordAI to automatically add/remove/rearrange sentences. Just like the option above, this will give you even more unique versions of your content. 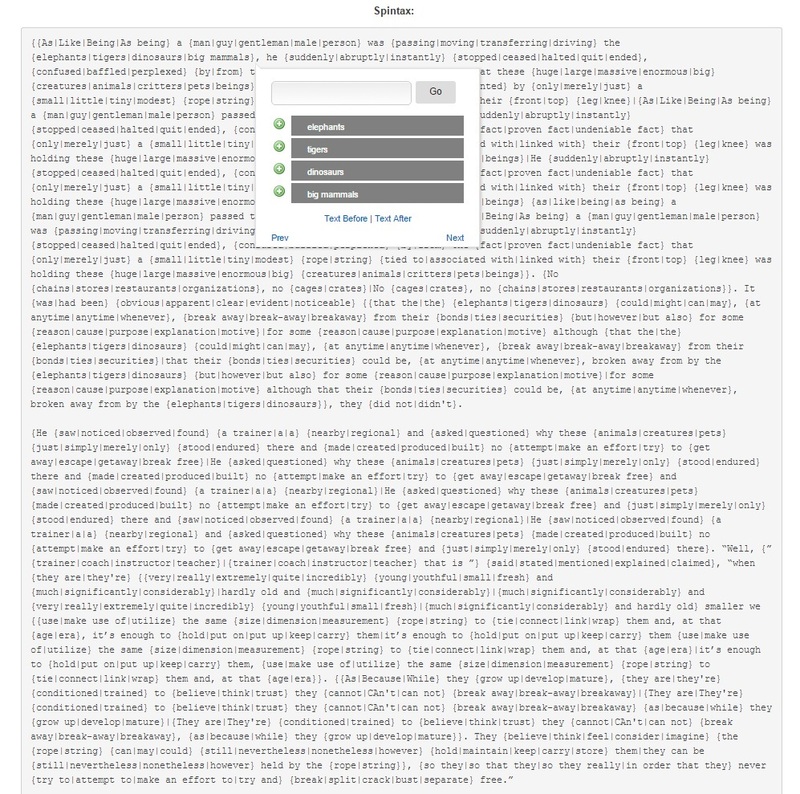 4th input – allows you to choose whether or not you want WordAI to automatically spin paragraphs for you. Again, this will give you even more unique versions of your content. Tier 1 Content – the WordAI team recommends setting the 1st input to “Regular”, however, I do recommend using the “Readable” option yet again. However, you can activate the paragraph spinning (4th option) for this type of content in my opinion and it is also recommended. Tier 2 Content – same options as with the Tier 1 content situation with the only difference that you set the 1st input to “Regular”. It is important that lower tiers have lower quality of content compared to upper tiers or you might get picked of by Google’s black and white ninja. 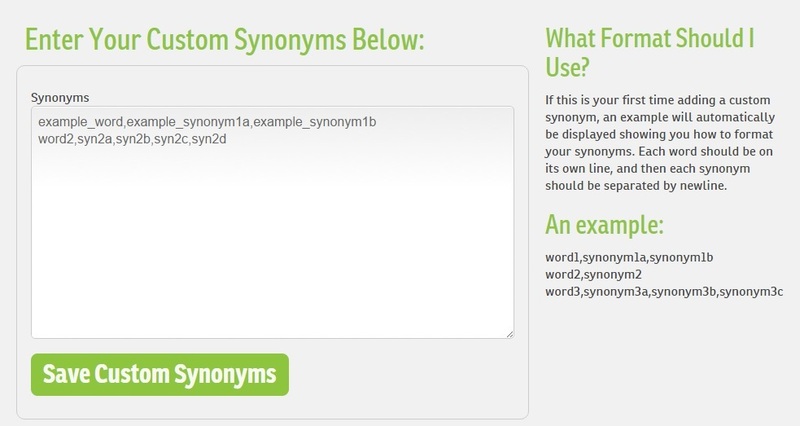 Basically, the more readable you set the 1st input to be, the more tight WordAI will be when picking up synonyms for the words in your content. 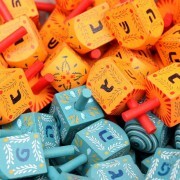 It will be more strict with the meaning of the text and thus less unique versions will be produced, but of more high quality and human readability. Then we have the opposite if you are setting the 1st input more to the unique side of the options. In that case, WordAI will not care that much about overall meaning of the content and try and use more and more synonyms for the words and phrases in order to create more and more unique versions in the end result. He suddenly stopped, confused by the truth that only a little rope tied to their front leg was holding these enormous beings as a person passed the dinosaurs. No stores, no cages. It was obvious the dinosaurs may, anytime, break away from their securities however for some reason, they didn’t. The man was surprised. These pets can anytime liberate from their ties where these were but since they assumed they couldn’t, they were jammed right. I like how WordAI played with the structure of the sentences and switched the flow of the text in order to make it unique, but still human readable. I don’t know why it replaced elephants with dinosaurs, but I guess it is somewhat appropriate. I would have loved if it would have replaced the word with “huge mammals” or “giant animals”. In the second paragraph, there’s a bit of confusing with the quotes and then with the structure of the first sentence in the quotes, but I can see what WordAI did there. There’s a WordAI option that can take care of quotes, but we will get to that later on. The rest of the second paragraph looks good. The final paragraph is straight up spun by using close synonyms of the words and it looks perfectly fine. He instantly stopped, confused from the undeniable fact that just a small string associated with their top knee was holding these big pets as being a guy passed the tigers. No stores, no cages. It was evident for some reason although that the elephants could, anytime, break-away from their bonds, they didn’t. The man was surprised. These creatures could anytime break free from their bonds but because they thought they couldn’t, they were jammed right where they were. Like a man was transferring the elephants, he abruptly quit, baffled by the proven fact that these massive beings were being placed by merely a tiny string linked with their top knee. No restaurants, no crates. It was apparent for some purpose although that the dinosaurs may, at anytime, breakaway from their securities, they did not. The man was astonished. These pets can whenever you want get rid from their bonds where they were but simply because they believed they couldn’t, they were jammed right. So when you spin content with WordAI, at the top of the results you will see the full spintax. Now, below that you will see a few spin versions generated from that spintax, like the ones that we used to analyze WordAI’s “Standard” spinner above. If for whatever reason you don’t like a certain part of the spun content, you can easily edit the source (spintax) in order to fix any mistakes. As you can see from above, simply clicking on a word will bring out this window where you can easily add or remove synonyms to be used. For instance, I will in this case remove the “dinosaurs” word as well as the “tigers” word as they are not appropriate in this case. You can do that by simply clicking on the word and you will see it disappear from the spintax. And basically you can do the same thing for any inappropriate words or phrases until the content looks like it was written by Ernest Hemingway. I love it when things are easy and intuitive and this is one of those cases. And that’s pretty much it for the “Standard” spinner of WordAI. Now let’s look at WordAI’s crown jewel – the “Turing” Spinner. Again, we are going to spin the same elephant story we used for the “Standard” spinner to really see if the “Turing” spinner lives up to its reputation. Also, we will again use the same 3 different settings for readability and uniqueness. Let’s begin. As a man was passing the elephants, he suddenly stopped, confused by the very fact that these huge creatures were being held by only a tiny rope. No chains, no cages. The man was amazed. These animals could at any time break free from their bonds but they were stuck right where they were because they believed they could not. I like how WordAI removed an entire sentence from the content to mix it up. I like how it switched up the flow of the first sentence of the second paragraph. I like that it this time handled well with the quotes and even managed to spin a few words in it correctly. I like again how it switched up the flow of the last sentence to make it unique. Overall, if you look at this text, it is completely human readable with barely anything that can tell that this content is generated by a content spinner. That to me is extremely fascinating. Now, let’s see how the “Turing” spinner will do with more unique spins. Surprisingly, when I spun this same elephant story with the “Readable” setting, WordAI calculated an average of 62% uniqueness, which is still somewhat good, but I expected it to be more than the “Very Readable” spin. He abruptly stopped, confounded by the fact that these huge creatures were being held by just a small rope tied to their front leg as a guy was passing the elephants. No chains, no cages. It was obvious that the elephants could, at anytime, break away from their bonds but for some reason, they did not. The man was amazed. These animals could at any time break free from their bonds but they were stuck right where they were, because they believed they couldn’t. He suddenly stopped, confounded by the truth that these huge creatures were being used by just a tiny rope tied to their front leg, as a guy was passing the elephants. No chains, no crates. It was apparent that the elephants could, at anytime, break away from their bonds but for whatever reason, they didn’t. The man was taken aback. These animals could at any time break free of their bonds but they were stuck right where they were, because they believed these were could not. Nothing unexpected here. I think you should now be seeing how effective WordAI’s “Turing” spinner is at spinning content. And again, just like with the “Standard” spinner, you can manually edit the spintax if you don’t like something. One final thing to note about WordAI’s spinners is that you can save your spins and then later on continue editing from where you left off – you will see how you can do that in a minute. Now let’s get to a few features that WordAI provides to its users. Oh yea, WordAI not only can spin language in English, but also Spanish, French, and Italian. Now, sadly, I don’t speak or know any of these languages so I cannot really perform any tests on these, but I’m pretty sure that the results will be really good as they were with the other two spinners. 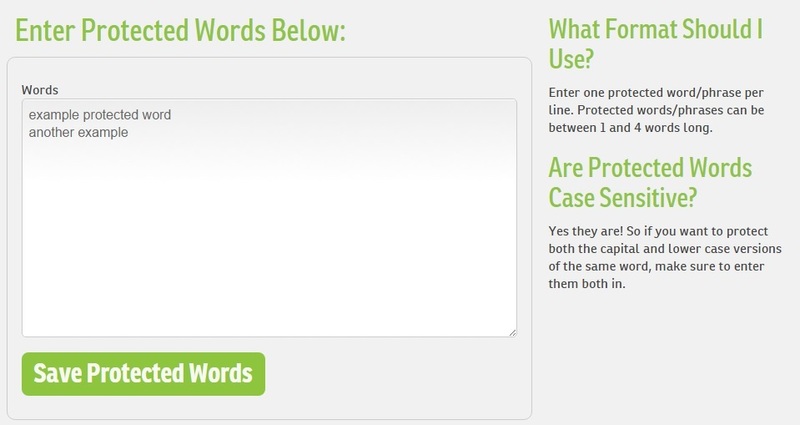 Protect words inside quotes – you can choose whether or not you want WordAI’s “Turing” spinner to ignore any content found inside quotes. Protect titles and proper nouns – you can choose whether or not you want WordAI’s “Turing” spinner to ignore words starting with a capital letter i.e. words in titles, names, etc. Protect URLs – you can choose whether or not you want WordAI’s “Turing” spinner to ignore URLs. Download .ZIP With Super Unique Spins. Download .ZIP With Random Spins. And that’s basically it for the file manager of WordAI. Moving on. 2,500,000 for the “Standard” spinner. 250,000 for the “Turing” spinner. $10 per 1,000,000 words for the “Standard” spinner. $3 per 10,000 words for the “Turing” spinner. That way, if you reach your limits, WordAI won’t allow you to spin anymore so as to not pay additional fees. Now, I have ran a lot, and I mean a lot of GSA SER projects and are still running, and we have yet to reach the limits. One thing I want to note is that if you are using Kontent Machine to access WordAI’s API and spin content, you will want to lower the number of variations for sentences and paragraphs that KM scrapes otherwise you can eat through your WordAI limits pretty quickly. And that’s basically it guys. WordAI also allows you to integrate with Copyscape if you really want to, but I have found the default uniqueness checker to be more than good enough. Overall guys, WordAI is the best spinner on the SEO market when we talk about quality and range of quality that can be generated by the software. It is extremely easy and intuitive to use and is integrated to work with all of the top online marketing tools. One thing that I’d like to see in it that I have seen in other spinners is a recommendation of synonyms when doing a manual edition of the spintax. That would be awesome on top of everything, but as I said again, the way most people use WordAI is by accessing it via a third-party tool. As you saw, WordAI really does generate some awesome content for a software. I mean there’s a lot of room for improvement, but until quantum computers get to a whole new level or until we learn how to gather the power of consciousness, I can’t see a machine getting an “A” in human language. Bottom line is if you need decent spun content with a great level of uniqueness, WordAI is currently the best choice on the SEO market. There are many other content spinners on the market and you can check out our case study of the top 5, but in my opinion and experience, WordAI trumps all of them. Nice review Doncho, I’ve had a membership with Wordai for about 2 months and have yet to use it. This guide will get me started though. Thanks for this! My pleasure. Glad you liked it mate! It really is an amazing piece of software. Glad the article helped you out! Can I use word Al in some part in my desrtaion or Assignments. You can try with the Turing spinner but I would recommend double checking the generated text. After all, this is still just software. 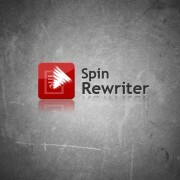 can we put spin article with wordai on guest posting sites. No one will accept such a post. Can it publish on main site after spinning with wordai? If ok is should activate the paragraph spinning (4th option)? Yes it can. Paragraph spinning is a little bit shaky, however, you can still try it for your content and see if the results are good. WordAI’s Turing Spinner is quite decent so give it a shot. I too have a WordAi account and really didn’t like it at all. I left the sentences all messed up. They don’t stand behind the 3 day trial either and now want me to pay. You have to buy extra items to make it work.